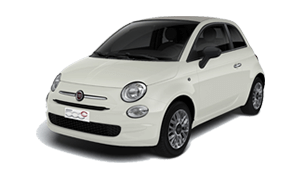 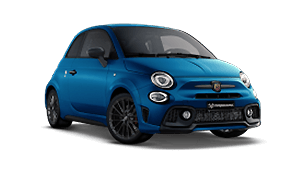 Genuine parts were utilised to build your Fiat in the factory, so the ongoing usage of Genuine Parts during a service or crash repair ensures the integrity and performance of your vehicle is maintained. 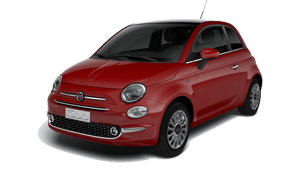 Maintain the integrity and performance of your Fiat. 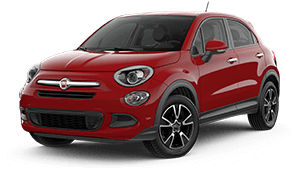 The team at Gulson Fiat is here to help you with your genuine Fiat Parts & Accessories requirements.